The Android version updates are one of the biggest issues and drawbacks in custom ROM based smartphones. Only the stock Android, Android One platform devices, and Google devices such as Pixel and Nexus get frequent and latest updates most of the time. There are so many smartphones brands with so many custom ROMs, but all the brands don’t provide periodical Android updates or latest security patch. The Android users are now taking the updates very seriously than earlier. However, Huawei Honor 8 receiving Android 8.0 Oreo update in India. At the time of Honor 8 launch, the company has promised to give two years of updates to Honor 8. Then the company rolled out Android Nougat almost a year ago and then the Face Unlock feature added via the system update. 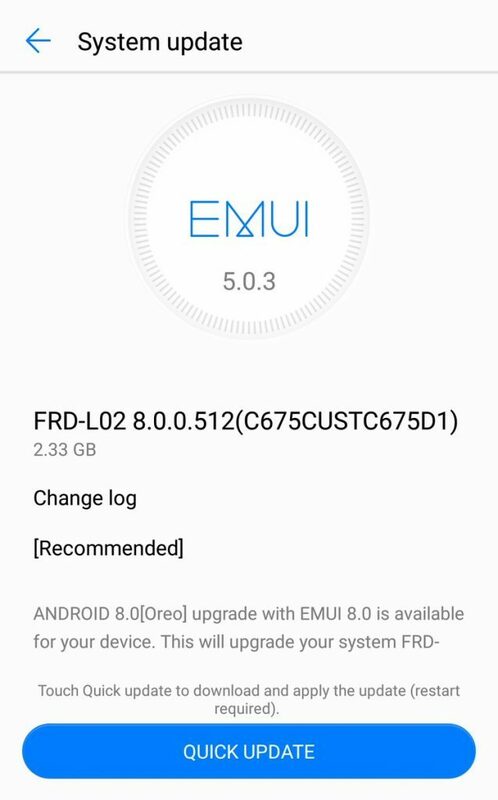 Now the company rolling out Android 8.0 Oreo update which is around 2.33GB in size. That’s a huge update package as the company didn’t provide any update for a few months. The update was already released in China earlier in June month and now it’s time for Indian users. Whereas, all the latest smartphones are now coming with Android Oreo out of the box. However, the flagship Honor 8 seems to get fulfilled two years of Android update as promised. Now some of the users and developers are waiting for the Android 9 Pie update over EMUI and that will be a tough one. 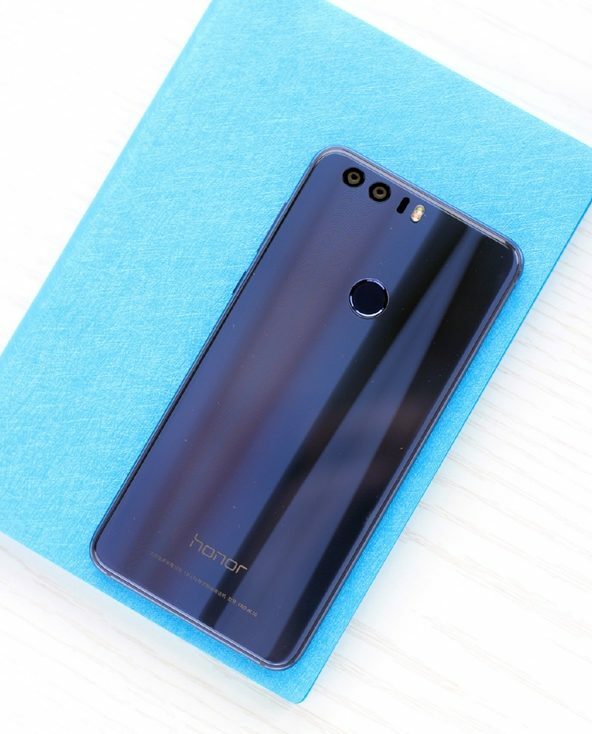 Because of the powerful and advanced Android 9.0 Pie may not run smoothly on Honor 8 device. The update will arrive in batches via OTA and it will take time. However, if you haven’t received the OTA update till now, you can check the system updates option manually and wait for the official update notification.